About Luis A. Padilla Paz, M.D. - Women's Cancer and Surgical Care, P.C. 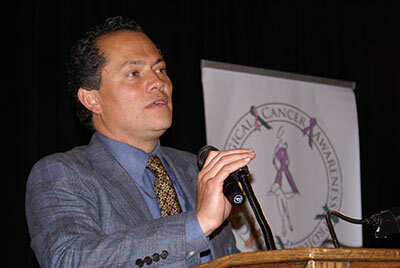 Dr. Padilla Paz is board certified in Obstetrics and Gynecology and Gynecologic Oncology. He has received many prestigious awards and published several peer-reviewed articles. He is married to Dr. Alana Williams, and together they have three beautiful daughters and a handsome son. His interest in minimally invasive surgery through his career led him to become a pioneer in the da Vinci Robotic Assisted Surgical System. 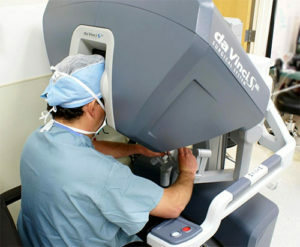 He has performed more than 850 robotic surgeries at three area hospitals using the Da Vinci System. Dr. Padilla is a medical consultant for the company Stryker on product development. His dedication to patients has been recognized by being awarded the “People’s Choice Award” and “People Living Through Cancer” among others. 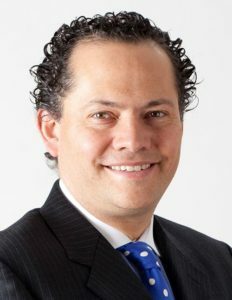 Dr. Padilla Paz was instrumental in the creation of a new program between his practice and the National Institute of Perinatal Medicine in Mexico City. 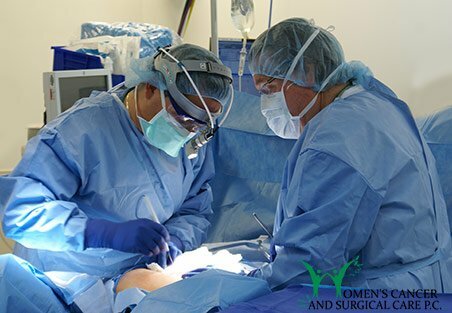 His vision enabled fourth-year residents an opportunity to come to the United States and gain valuable educational experiences including robotic surgery. 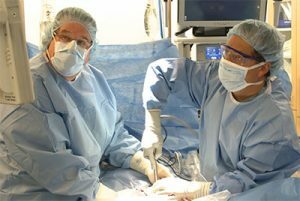 In addition, he has provided translation services for patient teaching materials that the American Society of Colposcopy and Cervical Pathology provides free of charge on cervical pre-cancers and HPV. Robotic Surgery by Luis A. Padilla Paz, M.D.